The Miele Complete C3 Extreme PowerLine Cylinder Vacuum Cleaner has over £170 off at the moment through Currys PC World - it'a available for £149. 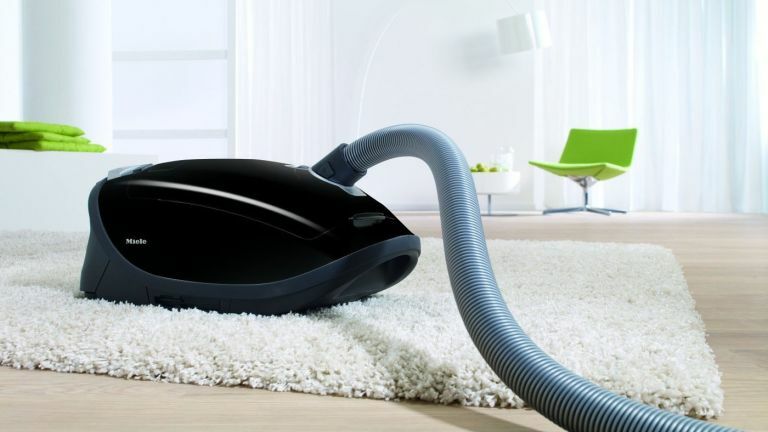 At 1600W, it's one of the most powerful vacuum cleaners from Miele. The vacuum includes a Miele HyClean 3D Efficiency dustbag that's self-closing so dust won't escape when you change the bag. It comes with three integrated accessories - a crevice nozzle, dusting brush with natural bristles and upholstery nozzle. So what are you waiting for - get a great deal on this Miele vacuum cleaner.